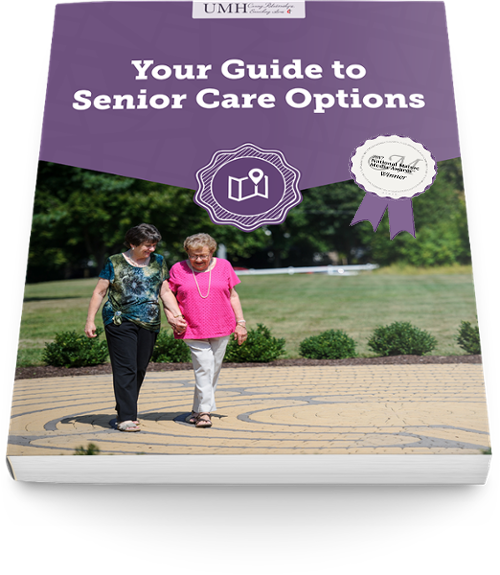 Touring a senior living community with an aging loved one is a great way to introduce them to the options and lifestyle of assisted or independent living. While your loved one may feel like they are not ready to make a move, a tour can help to disarm fears, erase myths and clear up misconceptions that accompany this major life decision. United Methodist Homes (UMH) is a local, faith-based not-for-profit organization offering assisted and independent housing and healthcare options for seniors with a mission-based, relationship-centered approach to caring. 7 Bad Excuses for Not Taking Advantage of UMH's 60-Day Trial Stay! Assisted Living Communities in CT are Disaster Ready, are you? Depending on where you call home, your assisted living community may be prone to certain natural disasters. Storms, hurricanes, tornados or flooding may occur frequently in your “neck of the woods.” Assisted living communities are required to have disaster plans in place. If you are searching for a community for yourself or a loved one, find out what steps they take to keep residents safe and communicate with families.